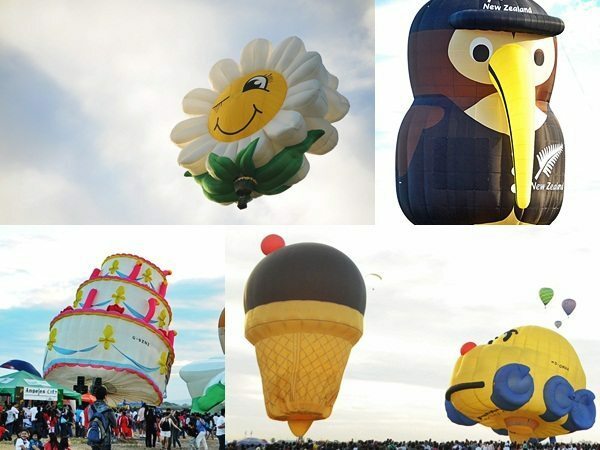 My husband and I were planning to go to the annual Philippine International Hot Air Balloon Fiesta in Clark Field, Pampanga. When I heard that Close Up Philippines was holding a contest for free passes to the event, I immediately signed up and sent my entry. I got my early Valentine’s Day gift when I received a call last February 7 to inform me that I was one of the winners for the trip. I even checked Close-Up’s Facebook page to confirm the news and there it was, my name listed at number 34! 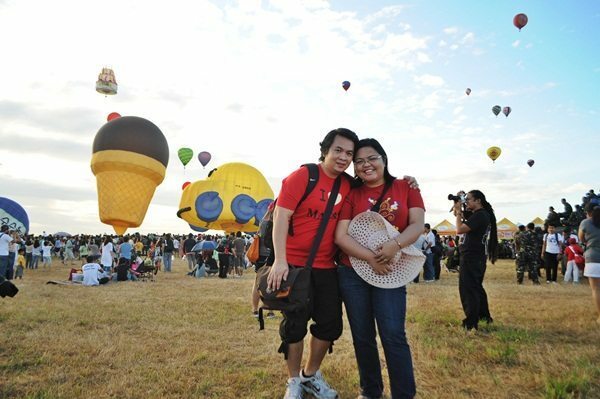 My husband and I are finally getting our much awaited hot air balloon trip! 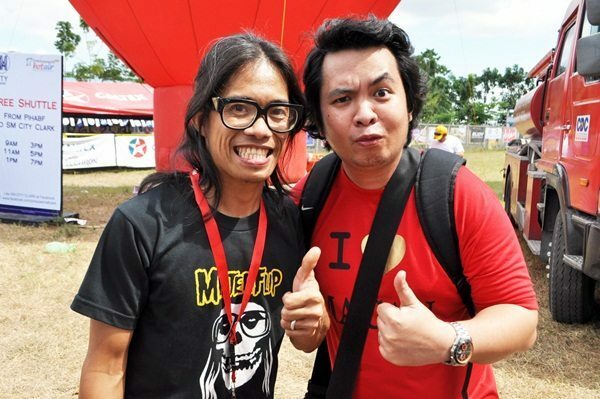 Our friends Jeff and Jen Aspacio were also going to the event so they invited us to ride with them to the event since it was their first time to attend the Hot Air Balloon Fiesta. They were leaving a day early from the event and will be spending the night in Clark. We decided to take them up on their invitation instead of joining the Close-Up Team which was scheduled to leave Manila at 6:00am. 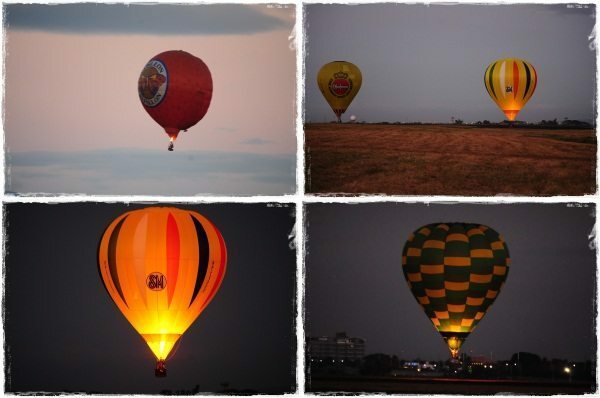 We also wanted to be at the venue earlier to witness the first balloon flight at 5:30am. 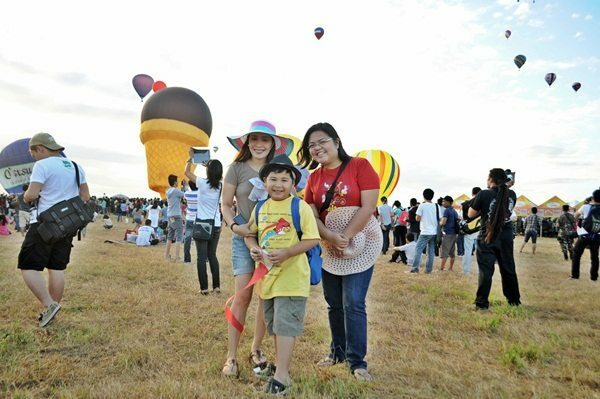 We were so glad with our decision because we were able to witness the first balloon to take off from the field. At around 8:00am the Close-Up team arrived and started their program. We joined all their fun-filled activities which included Bring-me games and Name That Close-Up Tune contest. Part of the program was the introduction of Youtube sensation JaMich as their new online ambassadors. JaMich gave us a sample of their performance and we were entertained by their antics. After the activities, we had some free time to explore the venue. Together with other bloggers, we went to SM Clark to buy argan oil. Then around 3 in the afternoon, we went back to the venue. 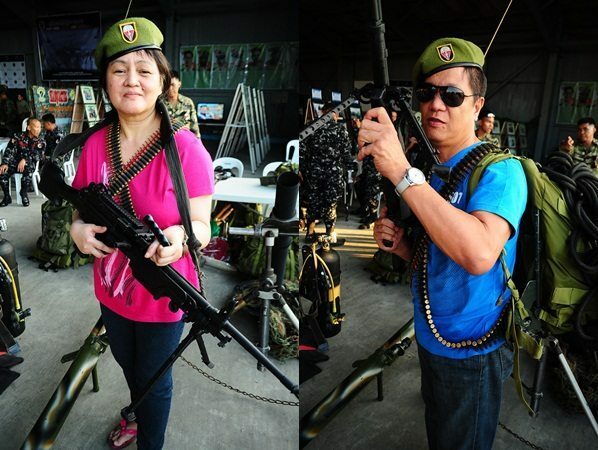 Since my mom and dad were also in the area, I asked them to come along. 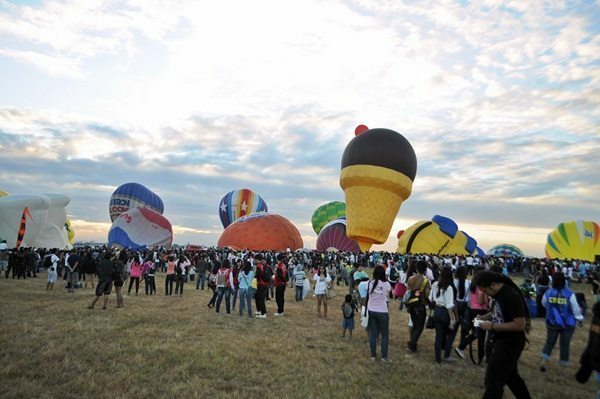 The balloon flights resumed at around 5:30 pm. Unfortunately, it was quite windy so only a few balloons were able to fly. 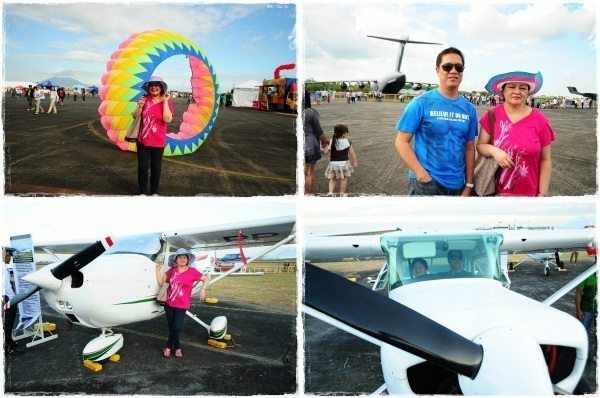 It was a memorable and fun-filled day that my husband and I truly enjoyed. Thank you Close-Up Philippines for providing us with lunch to keep us energized the whole day, for hosting the event, and for giving us the opportunity to experience this wonderful event. 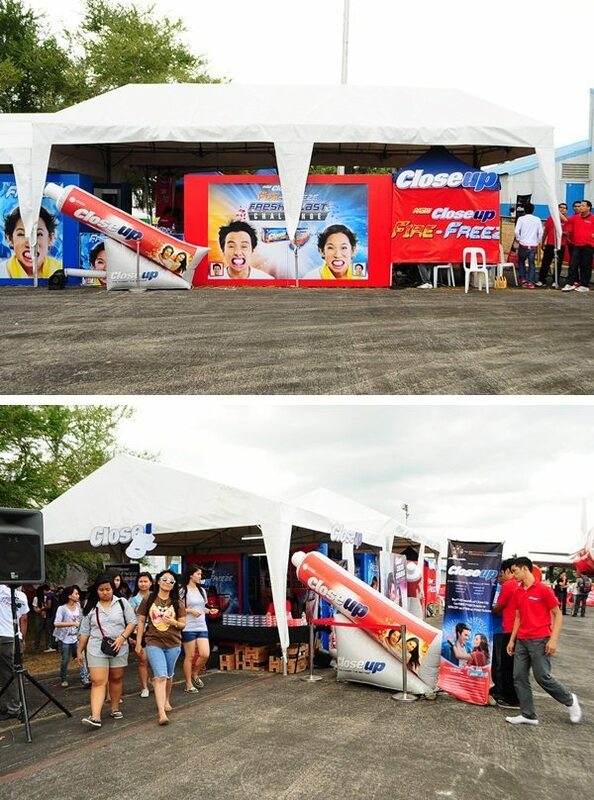 For those who would like to take part in cool and fresh events sponsored by Close Up simply visit and “Like” Close Up Philippines Facebook page. Watch out for the Close-Up Pyromusical on February 11, 2012. 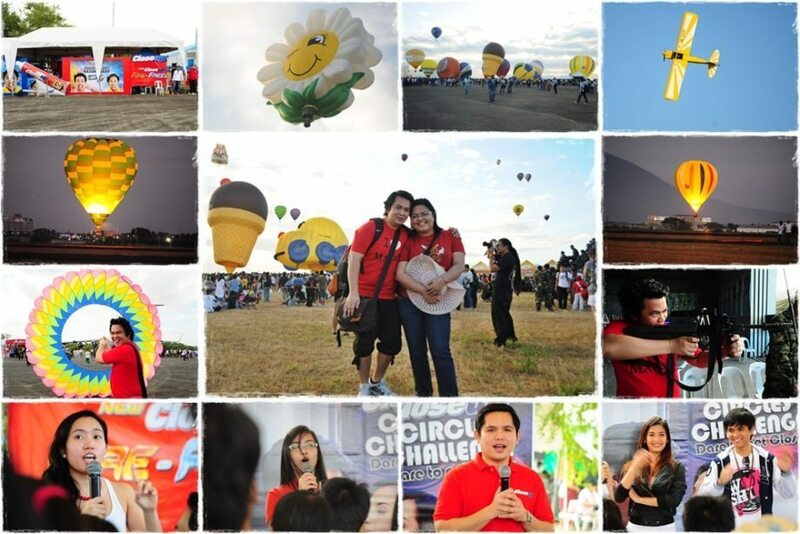 Another Great Balloon event thanks to Joy Roa.